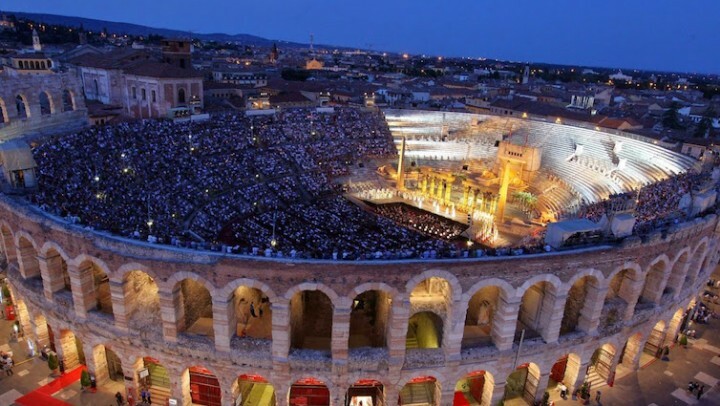 Arias and elephants, grand scale, grand opera – everything about the Arena di Verona speaks of spectacle and exuberant excess. 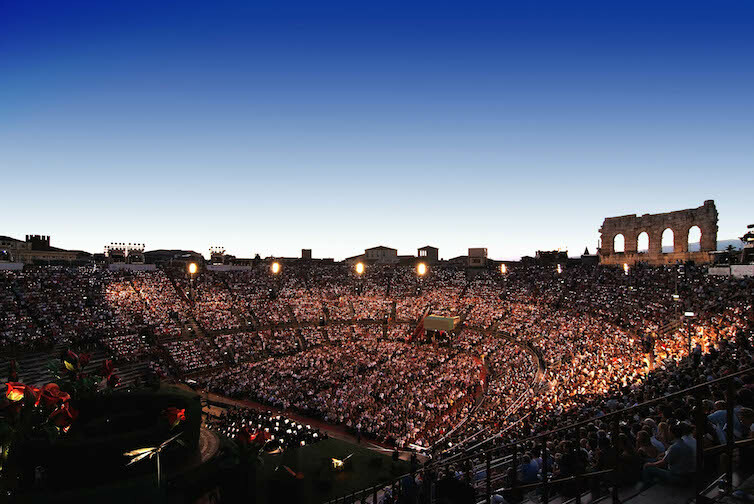 The 2016 season provides a particularly special occasion, reviving the vast 1913 production than inaugurated the Arena as an operatic landmark. 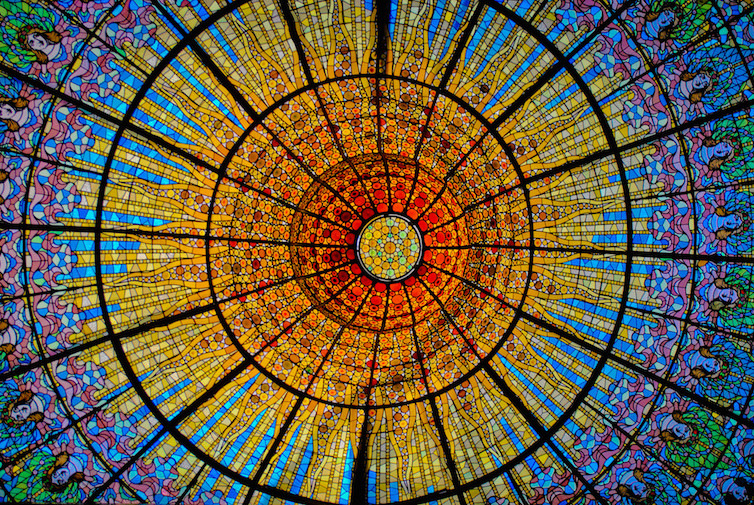 As summer comes to an end, step forward into a crisp autumn with the fantastic new 2017-2018 season at the world's best concert halls and opera houses. Discover impressive concerts and performances offered across the classical music capitals for an unforgettable experience. 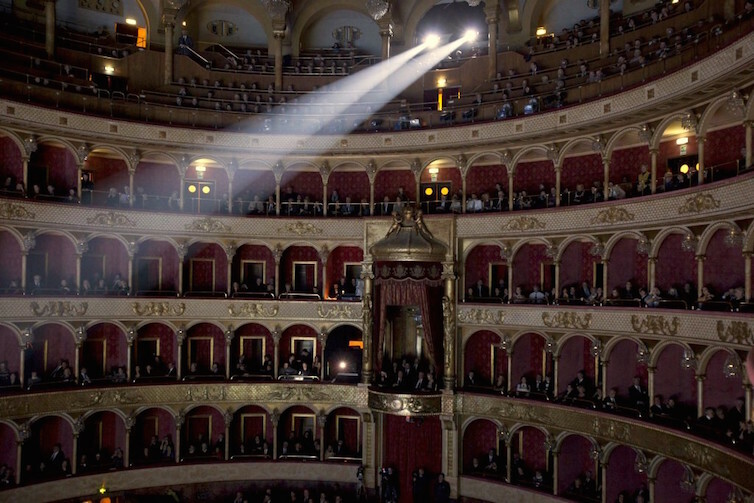 Search for the soundtrack of the Italian summer and you will surely find opera. 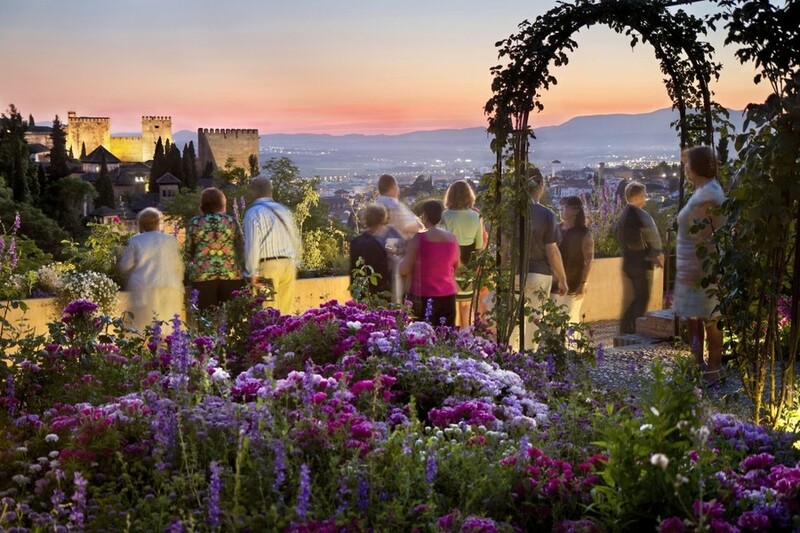 Journey through the stunning landscape and architecture of Italy this summer to experience the legendary works of Italian composers. 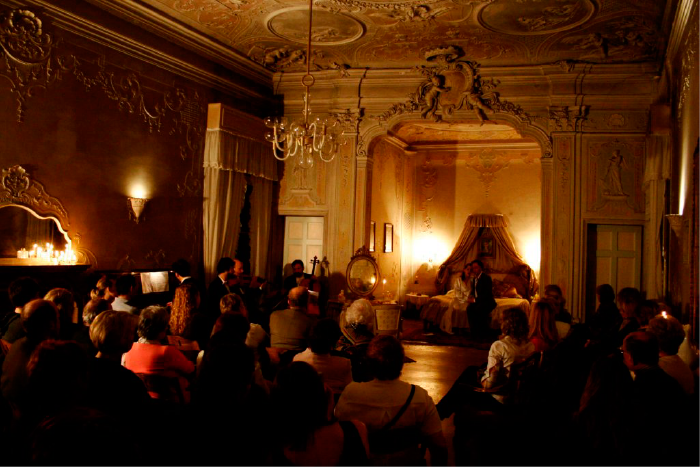 Refresh yourself after a hot summer's day in Spain by experiencing the magical nights of music. 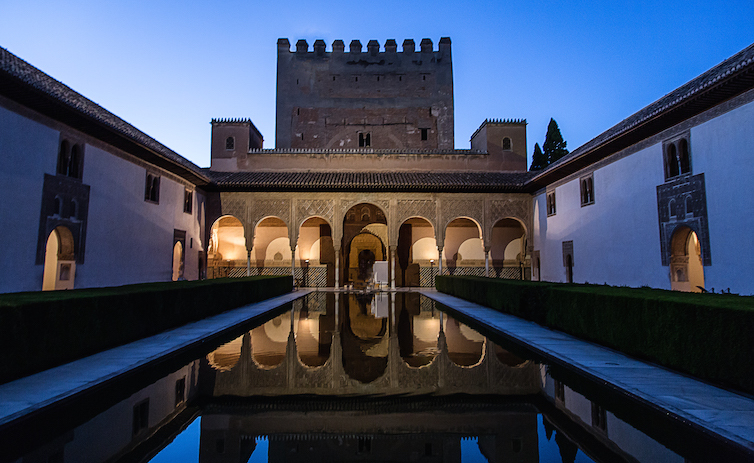 From open-air festivals to intimate flamenco performances, enjoy classical and traditional concerts the perfect way with cool summer nights in the treasured venues of Spain. With a stunning natural location boasting the Swiss landscape, the Andermatt Swiss Alps Classics presents an impressive summer program featuring performances by internationally renowned musicians. 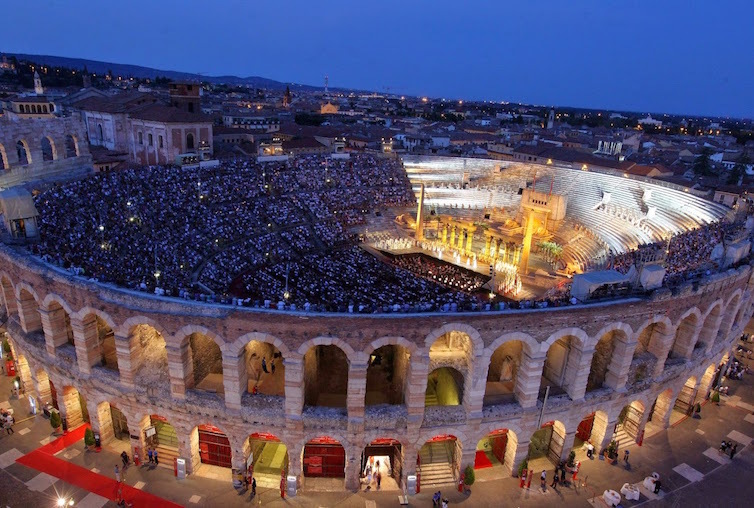 Internationally-distinguished performances are filling the festivals and open-air concerts this summer season with unique venue selections that will make you sit in awe. Discover the festive atmosphere through the palace tours and concerts inside the Schönbrunn Orangerie, where musical fests took place during the Habsburg period. 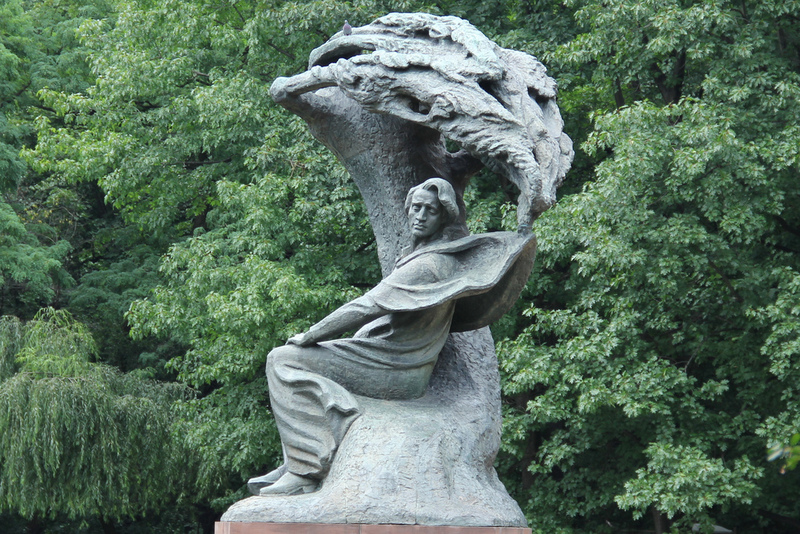 Alongside the Budapest Spring Festival, numerous concerts take place throughout the city during the springtime. 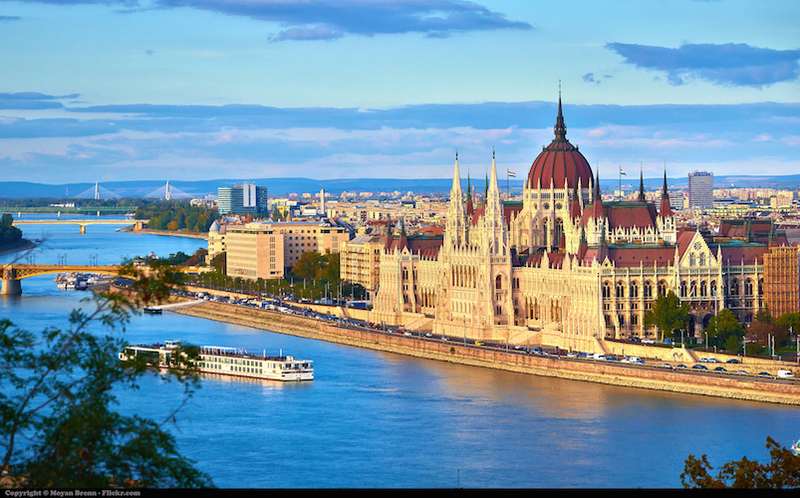 Budapest invites visitors and locals to bask in the city's creative charms and fantastic gastronomy this spring season. 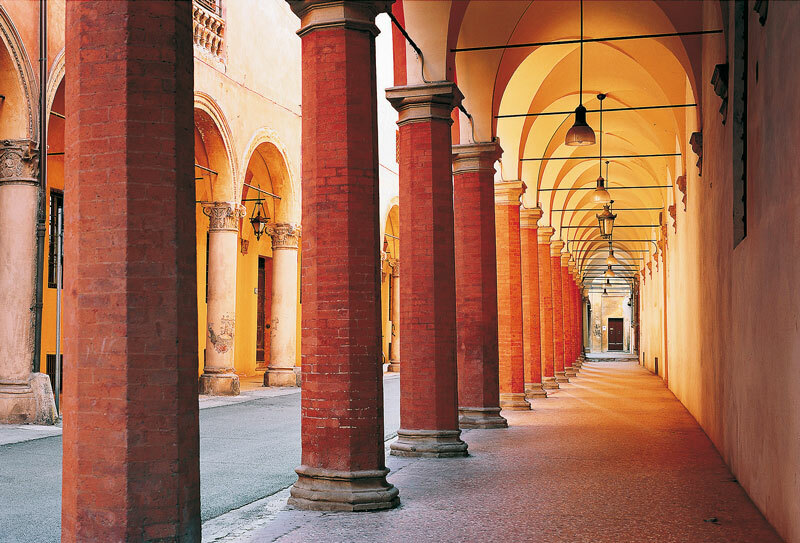 The Bologna Festival offers the perfect opportunity to familiarize oneself with the artistic depth of the first Italian city honored as a UNESCO Creative City of Music. Soaring towers, gentle hills, cypress trees, and olive groves. 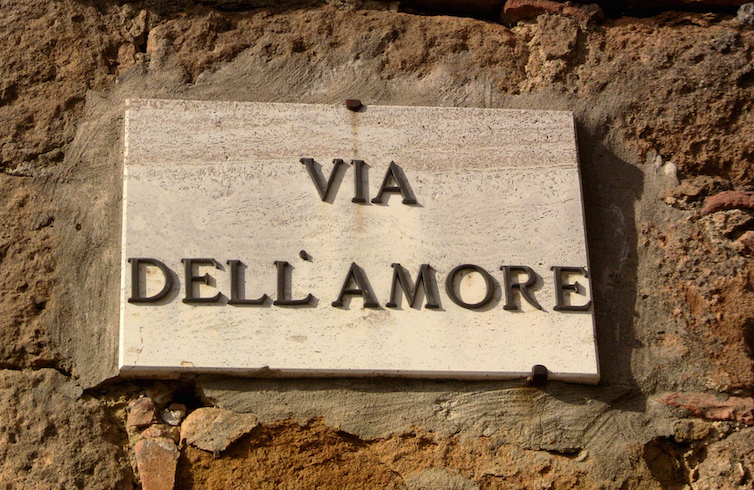 Tuscany has been practically synonymous with romance for generations of travelers. 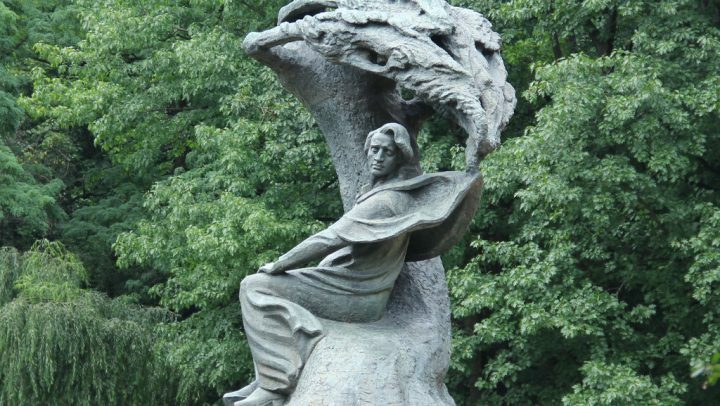 From the effusive poetry of Goethe to the picturesque novels of D.H. Lawrence, foreigners from near and far have been entranced for centuries by the verdant landscapes and cultural treasures of Tuscany, Italy. 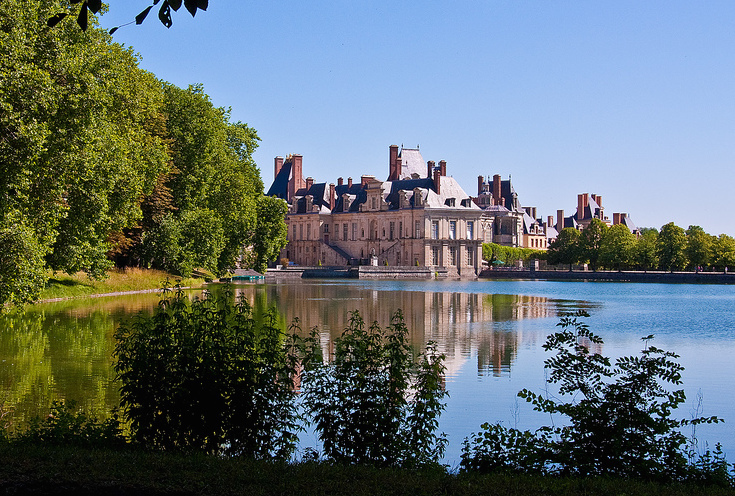 The castles of France inspire dreams of other eras, of summertime strolls through courtly gardens and elegant entertainment. 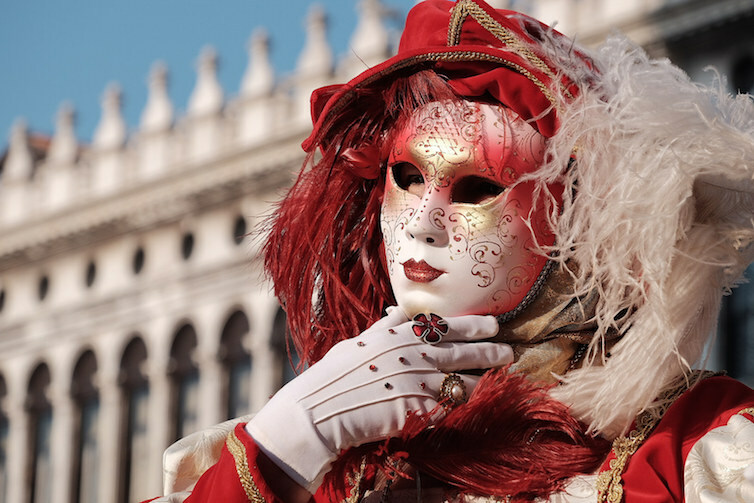 The Opéra en Plein Air Festival gives opera fans the opportunity to indulge these fantasies with a healthy addition of contemporary flair. 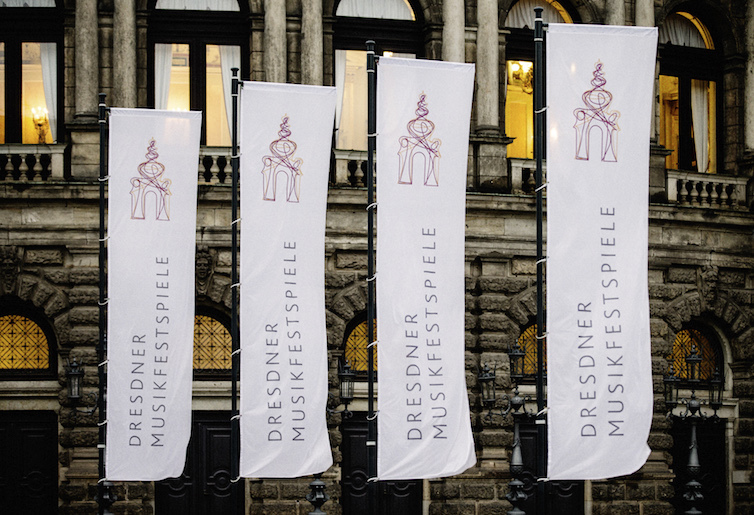 The overriding theme of the 39th Dresden Music Festival, which begins this year on May 5th, is “Time” and the program of the 2016 festival reads like a “best of” list of classical music today. 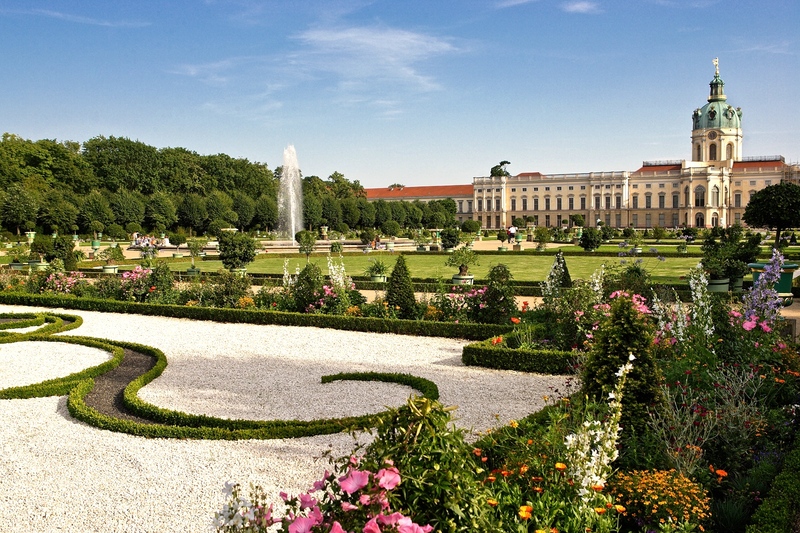 Around three million people visit Vienna's Schönbrunn Palace each year. Discover the lighter side of this historic symbol and check out its program of concerts for a musical encounter in Austria's most popular tourist attraction.